Airport Services available at more than 200+ international airports across the globe. They offer a unique range of services that make every step of a passenger’s journey simple. 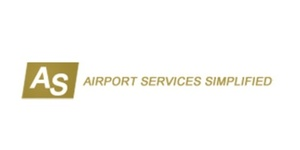 Airportservices.ae offers unique range of services that make every step of a passenger’s journey simple, straight forward and trouble free, providing Meet & Assist, Fast Track Check-in and Immigration clearance as well as Airport to Hotel Transfers, with 96 hours transit visa, many other travel products and extensive Visa support services. For the discerning traveller, Airportservices.ae offers the perfect way to arrive or depart from many International Airport in various countries in comfort and style.